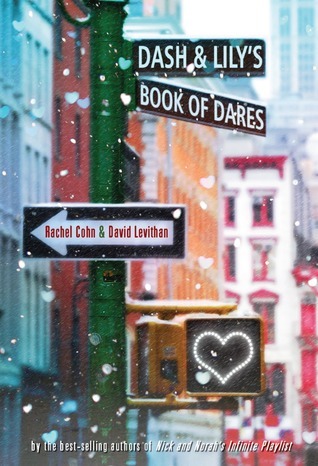 This was my first experience with David Levithan and Rachel Cohn. How have I not read any of their books before?! I can assure you that I will be remedying this immediately. This is an insanely sweet love story, where the L-word is mysteriously absent. There is no insta-love here! (Unless you count me falling in love with the authors within mere pages) The authors took a unique approach to writing the story, alternating scenes, without planning the plot. This allows the story to take a natural path, the characters actions responding to each other in a real way. What grabbed me was the choice of words, which mirrors a kind of perfection that I rarely see. The characters are Dash and Lily. Under most circumstances, they would never have met, certainly never would have dated. But it all starts when Lily plants a red moleskin journal in the bookstore, issuing a dare, and Dash stumbles onto it, a friendship blossoms. Each author brings a personality unique to their characters, and while we are never given much of a physical description of them, instead of making them anonymous, they become universal. 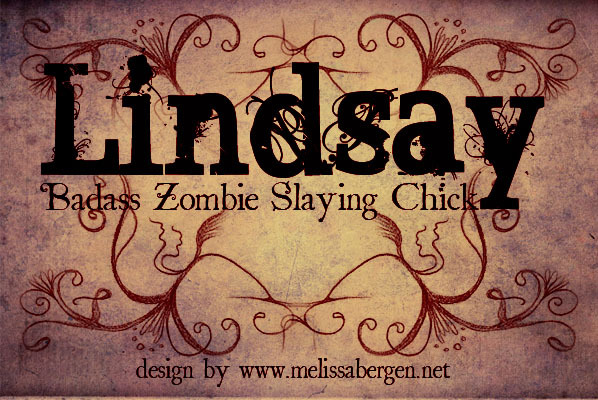 The first half of the book is lighthearted, with a quirky humor. I found myself literally laughing out loud. And we’re not talking *giggle* and *titter*, but more *guffaw* and *snort*. The rapport between Dash and Lily feels easy. The second half of the book, as Dash and Lily are forced further away from the safety of the journal, shows that relationships are not easy. They take work and compromise, and maybe they aren’t always worth it.